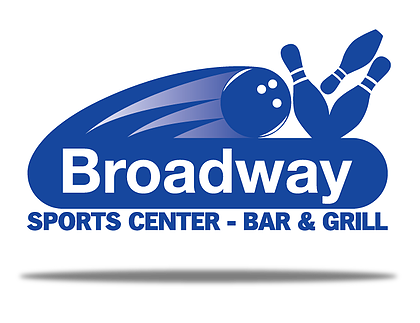 Special league bowler pricing for open bowling times. Want to save money on open bowling? Join a league today! Price per pair of Bowling Shoes. Each bowler must wear bowling shoes on the lanes.